Landscape lighting installation is a great way to give your house the “wow” factor that it has always deserved. 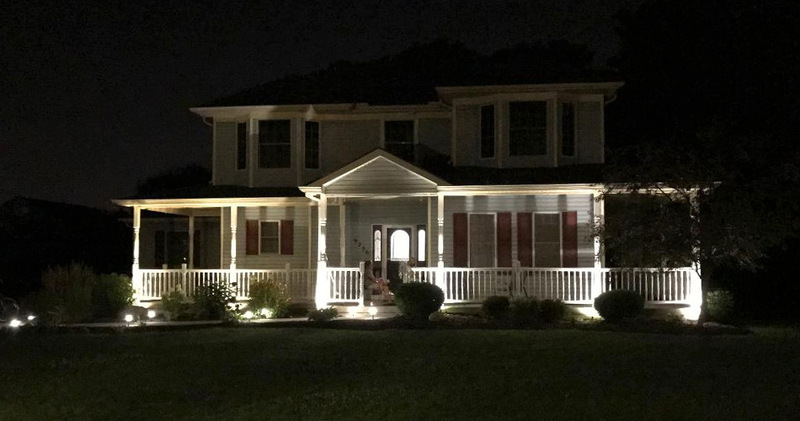 From pathway lighting to lighting your house’s best features, at Green Light Electric, LLC, it is our goal to give your home the curb appeal you have always dreamed of without breaking the bank. We also pride ourselves in providing our customers with top of the line LED lighting that is made to last through the ever-changing seasons of Ohio.